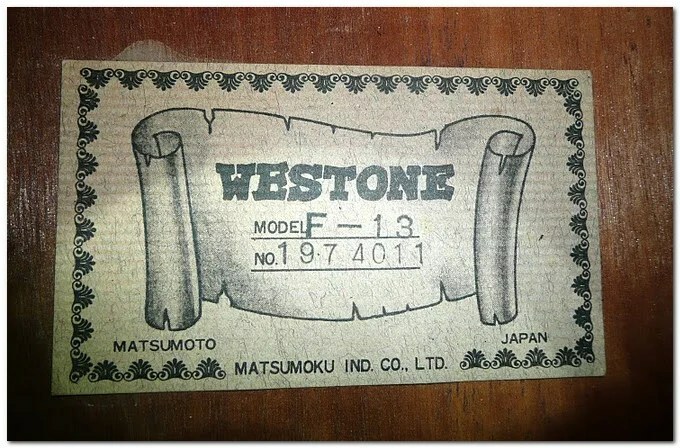 The F-13 model designation is confirmed as correct. 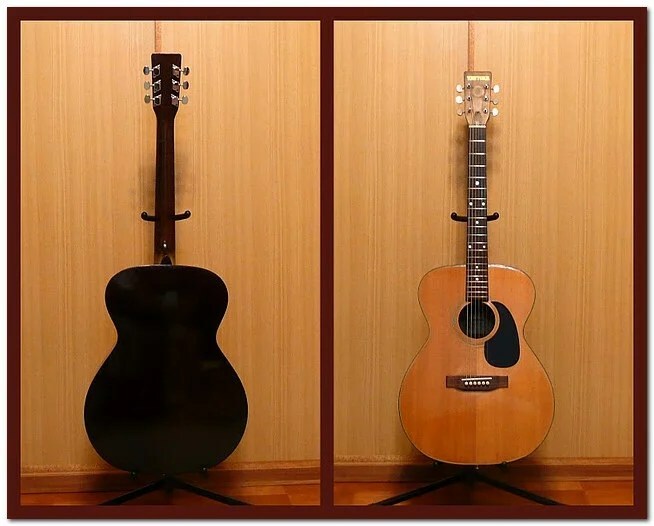 The following specifications and a wonderfully complete set pictures come from a Feb 2011 eBay ad for a 1974 Model F-13 located in Japan. 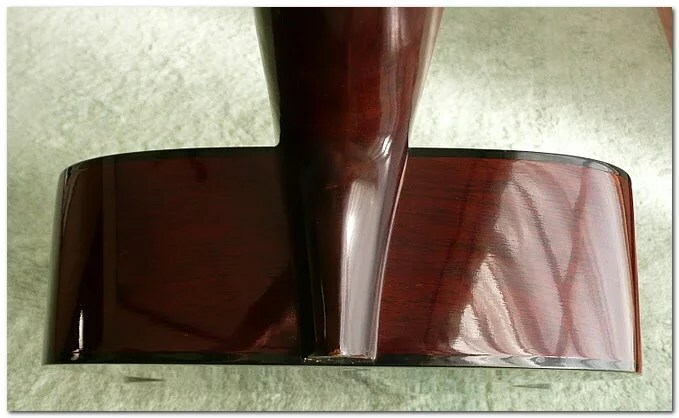 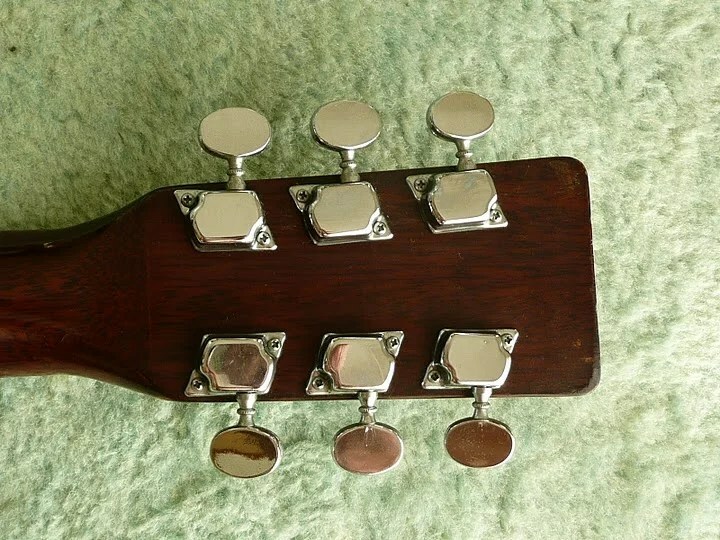 Note the “ghost” circle on the head stock which we assume is glue from an owner/seller applied sticker. 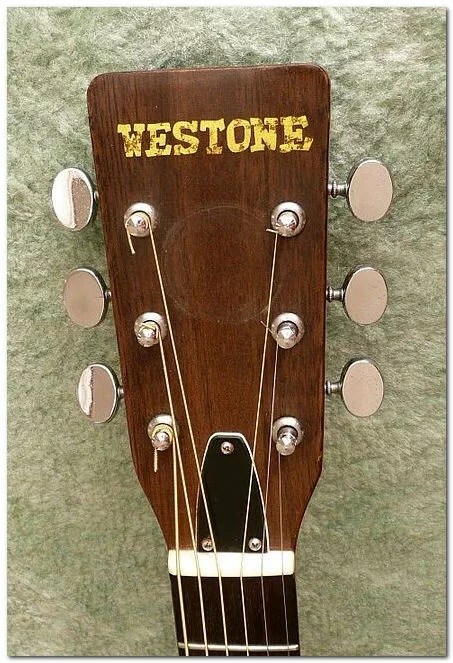 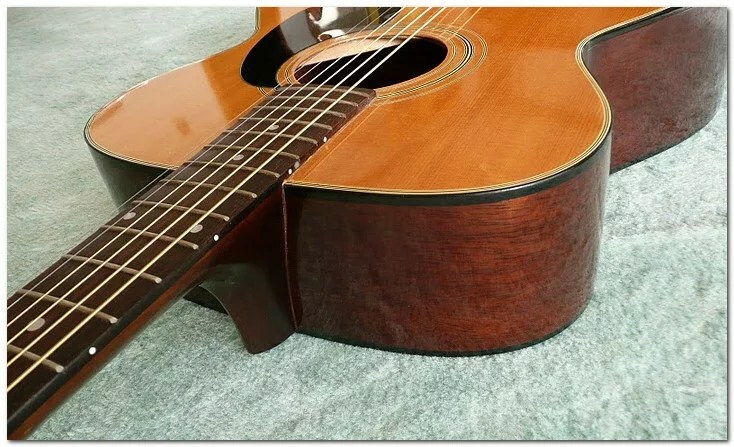 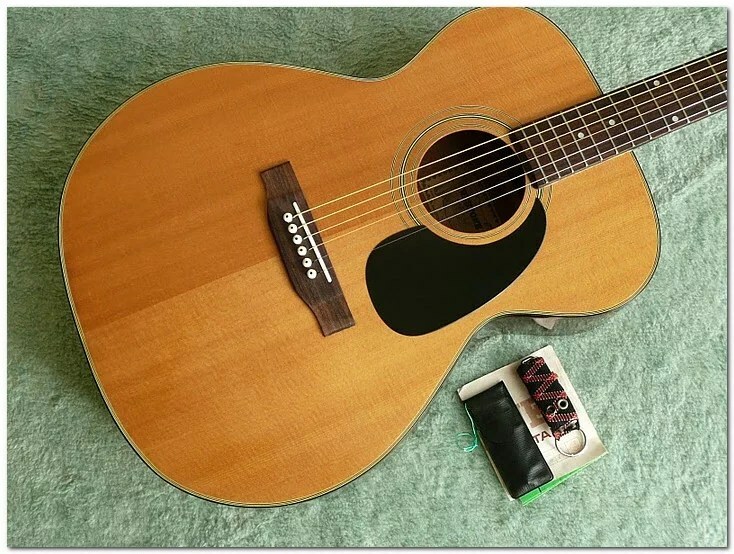 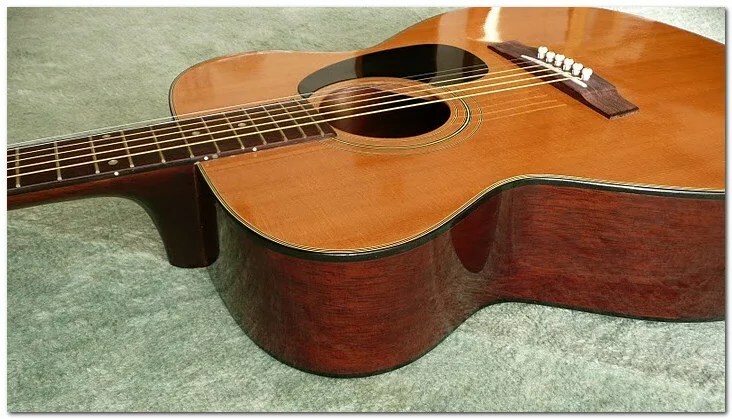 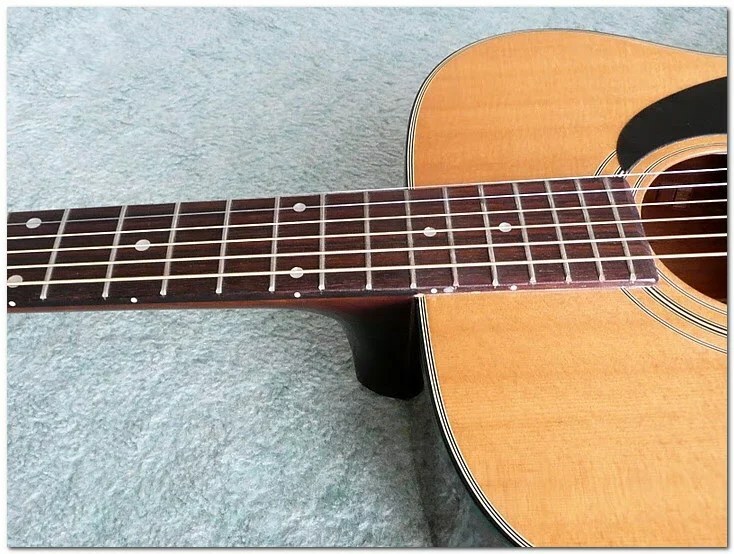 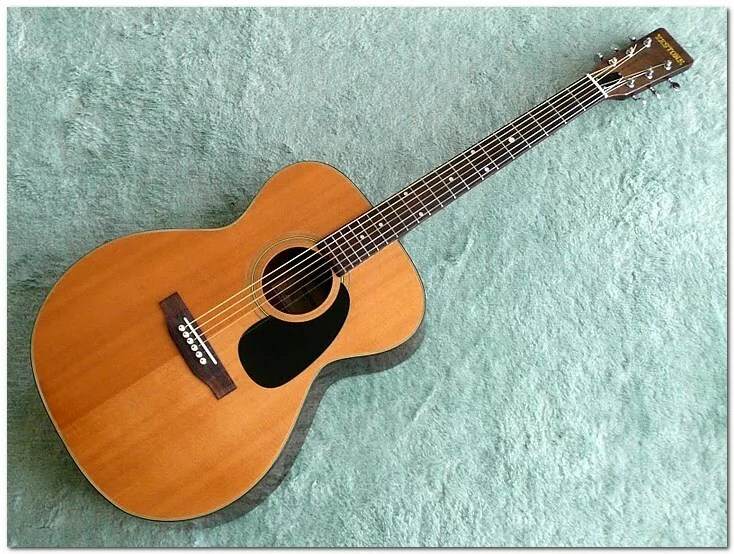 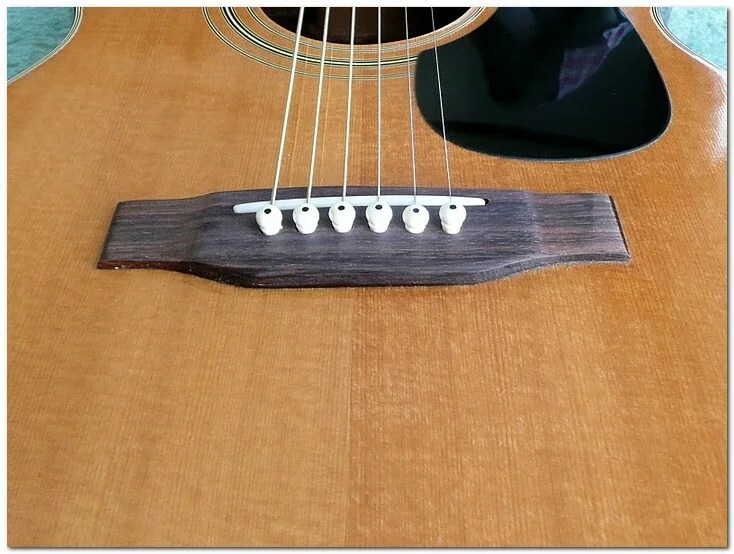 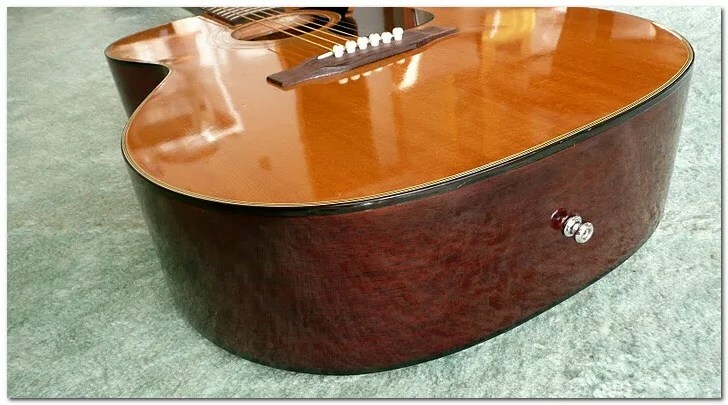 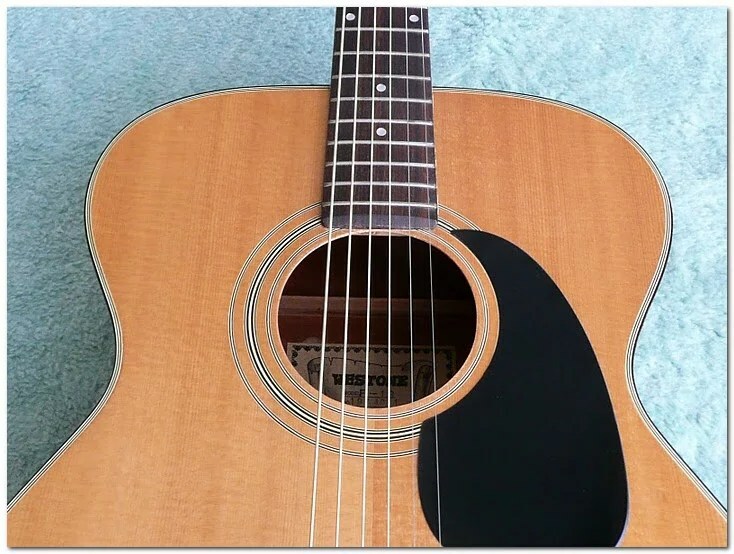 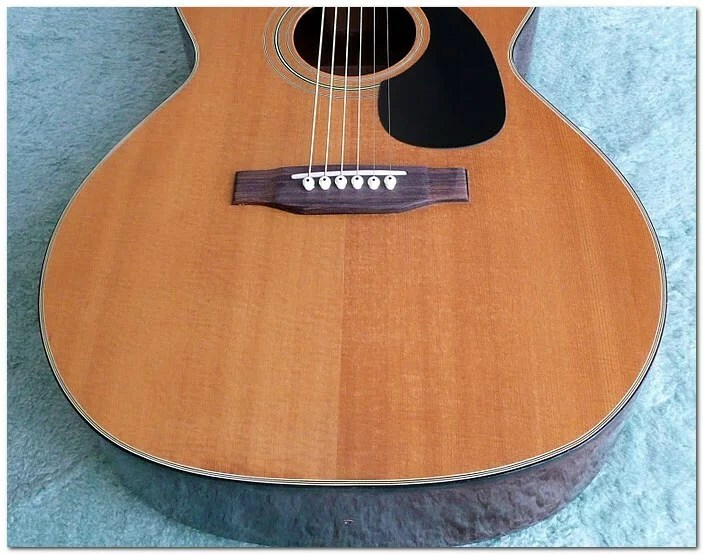 This guitar was advertised as being “seller refurbished” but no details were given. 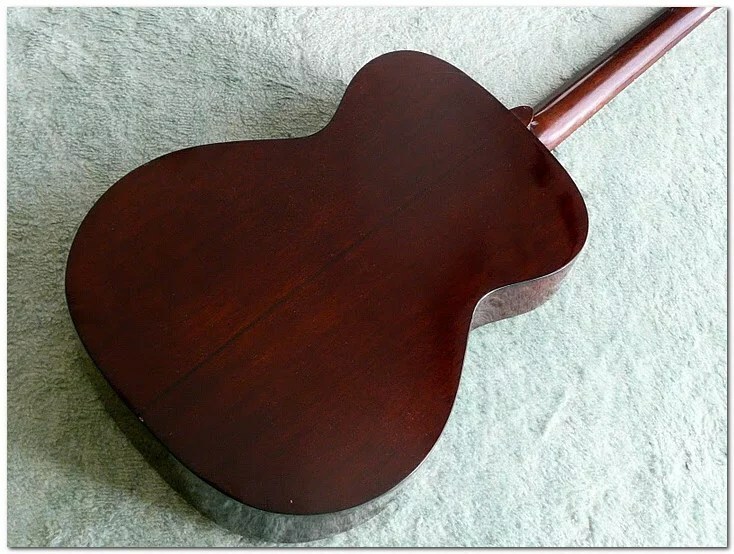 It appears, however, to be all original and has simply been detailed and cleaned.